Our first Observing Night of the year kicks off at Riverwood Conservancy with Jupiter, The constellation of Leo, and the Moon as highlights. Observing begins at dusk (about 8:30). Our second annual auction will be held at 8:00 to 10:00 p.m. at The University of Toronto,Mississauga Campus, in lecture hall SE2082 in the William Davis Building. Only Members will be able to sell lots but anyone can bid. 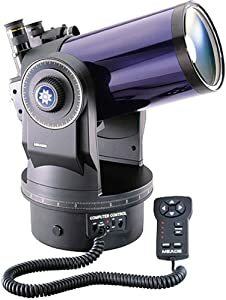 Featured this year is a MEADE ETX-125 Goto Telescope. Both of these meetings are open to the public and free.